Please note! 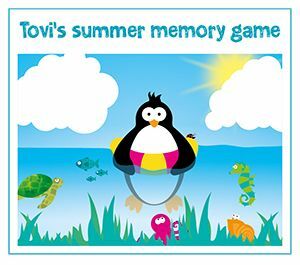 You can download Tovi’s games, calendar and cards for your own personal use. 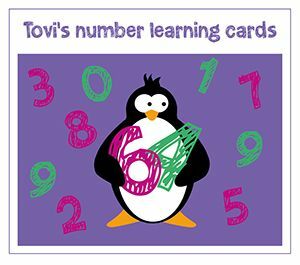 Download them, play and learn with your children! 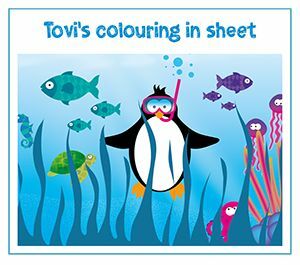 Can I distribute the Tovi graphics? 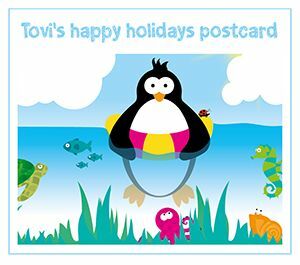 No, any wish to distribute Tovi items requires contacting the author, Janina Rossiter. 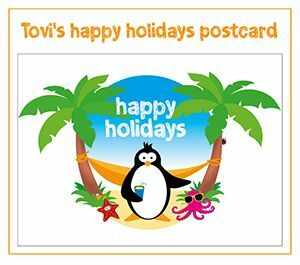 Except for individual personal use, no part of this website or document from this website may be copied, reproduced, or transmitted by any means, for any purpose without prior written permission of the publisher.